We are showing ten active listings and one sale in Puamana for the 4th quarter. The only 4Q sale in Puamana was a significant one: the magnificent oceanfront 225-1 Front Street, rebuilt from the dirt up in 2018, sold for $3,400,000 on October 15th. 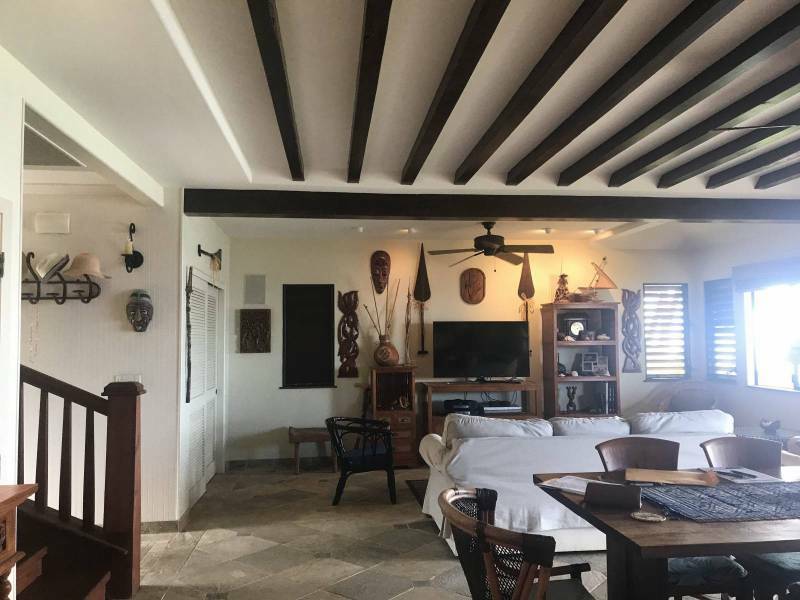 This is a 3 bedroom, 3 1/2 bath located on the exclusive Front Street entry of Puamana. Third quarter action: pricing is holding steady and there are more active listings in Puamana than any time in recent history with 10 Listings at the time this was published. 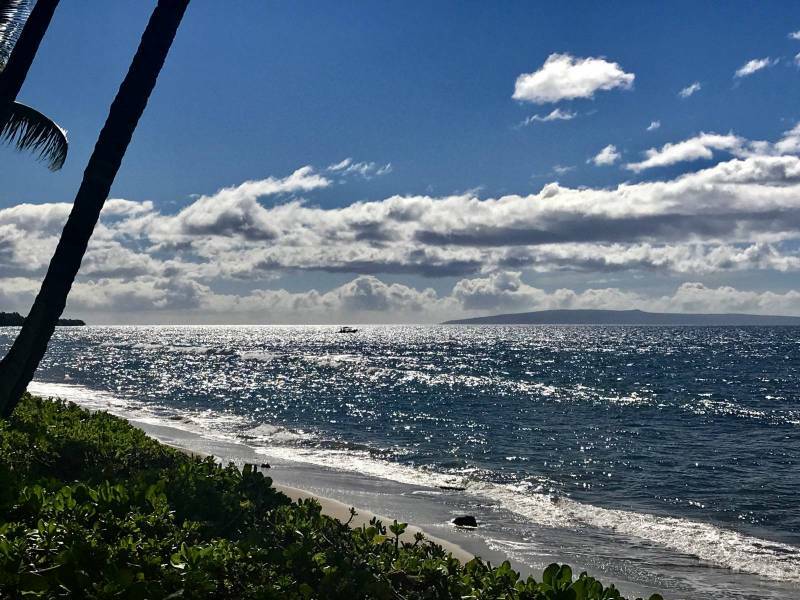 Make it a very Mele Kalikimaka! A one bedroom, two bath corner condo, also in the 225 building, just came up for sale. It is a 1,389 square foot town-home with the bedroom upstairs listed at $2,668,000. 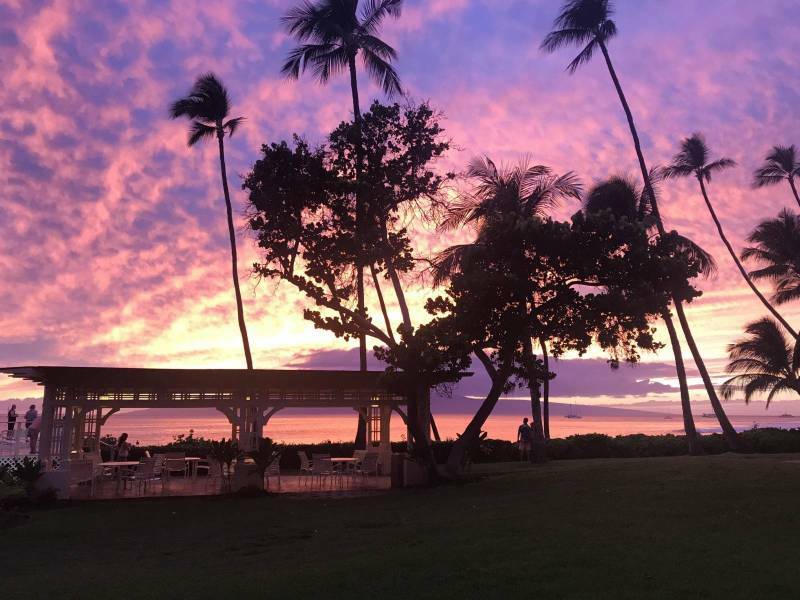 This building is farthest north, on the Lahaina side of the property with sunsets right out front. 225-4 has exposed beams and nautical detailing. Here is an informal video I made. 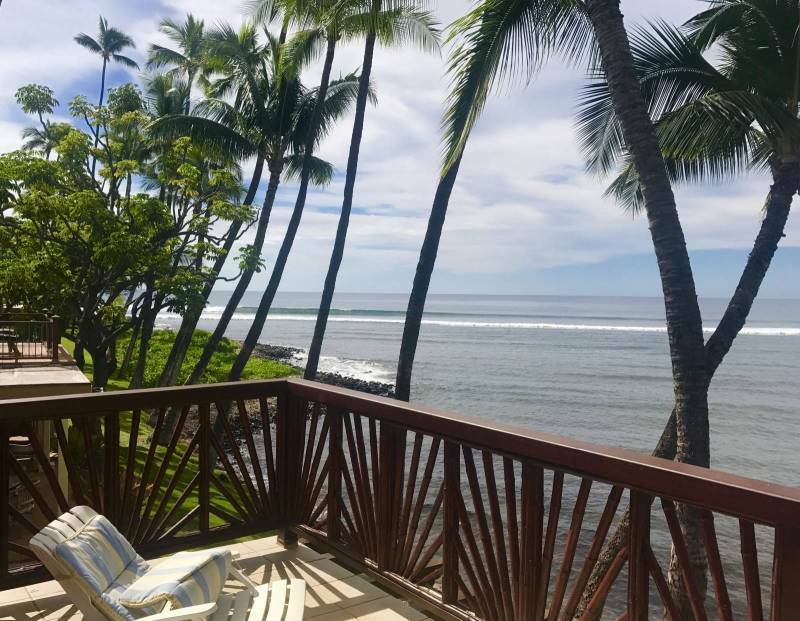 The other oceanfront townhome currently for sale is 272-1 Pualei; a 3-story floor plan. This is in the building closest to the Puamana Park but on the North end of the building: a 3-bedroom, 2 1/2 bath listed at $2,495,000. The next listing is 205-4. As with building 225, this is the only other building with the Front Street gate access. 205-4 Front Street is a 3 bedroom, 3 1/2 bath listed at $1,795,000. Completely rebuilt from the ground up in 2017. Listed on 8/14/18. In the same building, 205 Front Street, 205-2 is for sale with the listing price of $1,168,000. This condo has an ocean view between building 225 and 38. This is an 803 square foot condo with one bedroom and 2 baths. Listed on 11/15. 71-1 Puapake is 642 square feet has been fully remodeled in 2015 with an upstairs loft. Listed recently at $1,068,000. 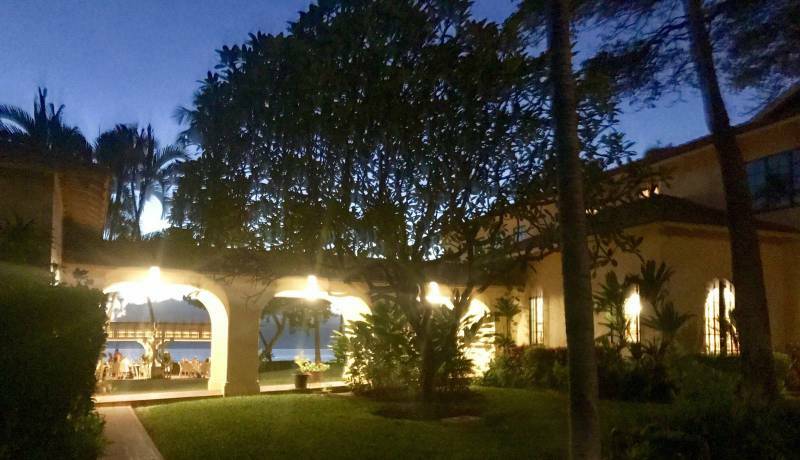 24-3 Puamelia is a one bedroom, 2 bath with a peek-a-boo ocean view. Listed in August for $999,995. 10-3 Puapake has a view of the clubhouse and mango tree from the kitchen area. Listed as a 1 bedroom, 2 bath, this condo has an upstairs loft as well. Listed on 12/10/18 for $895,000. 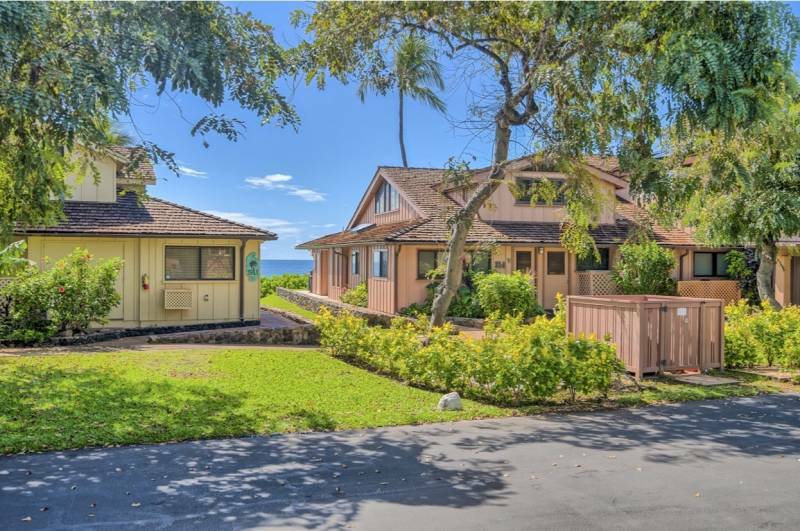 21-1 Puapake is a 642 square foot, one bedroom, 2 bath corner location, listed on 11/6/18 for $845,000. 71-3 Puapake is a new listing by the front entry gate; a 1 bedroom, 2 bath. Listed on 12/7/18 at $845,000. 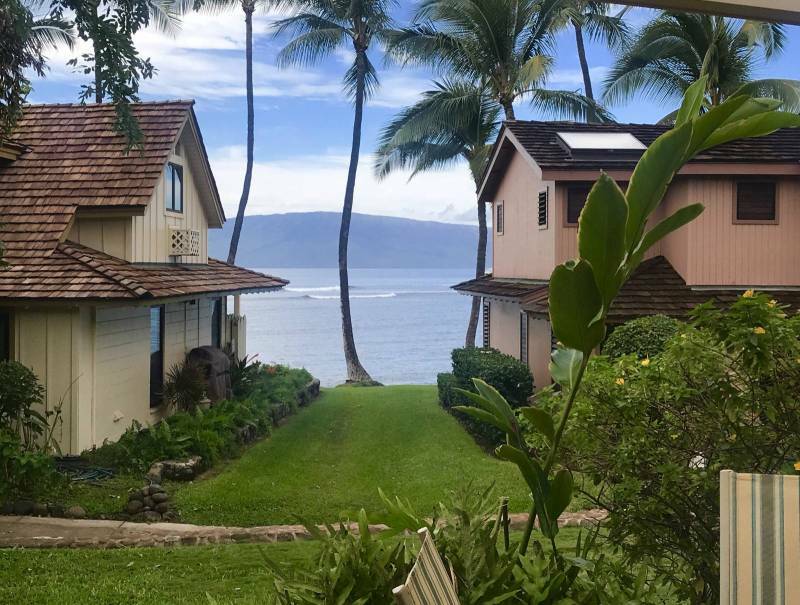 25-4 Puakukui is a corner unit, one bedroom, one bath condo, 642 square feet, listed at $699,000. For a general guide of Puamana, click here. Click here for a printable version of the Puamana Maui Map. Thank you to the homeowners and clients who trusted me with their Puamana business this year. We had 11 sales totaling $17,940,000 with two sales over the $3M mark in 2018. The average sale price for a Puamana condo this year was $1,630,000, with sales ranging from $817,000 to $3,400,000. Mele Kalikimaka and Hau ole Makahiki Hou! Great job explaining all the sales and current listings. Puamana real estate expert!